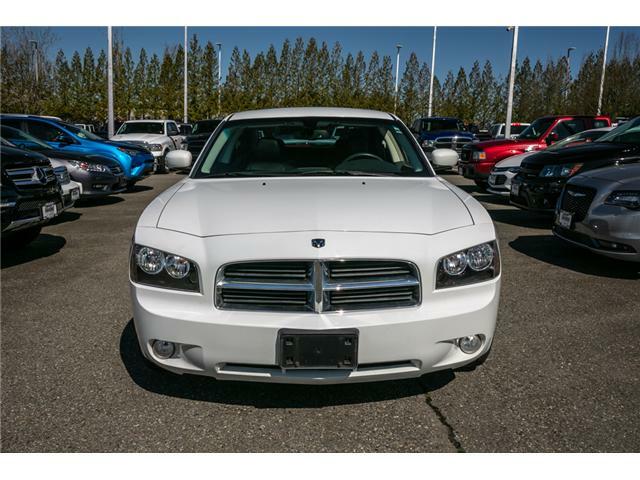 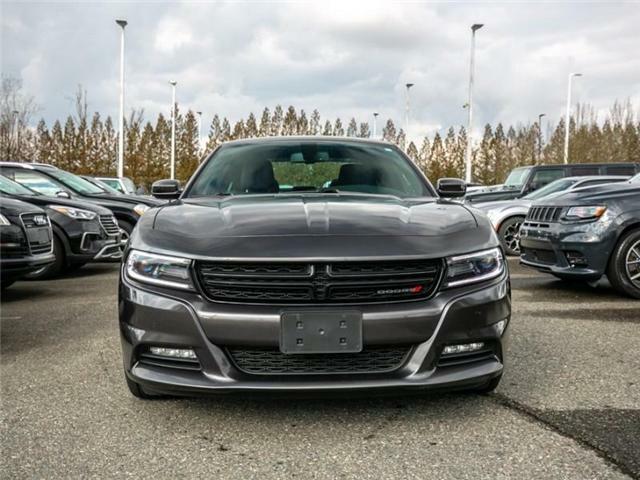 A muscle car for the family, this Dodge Charger offers the style and stance to intimidate more mainstream sedans. 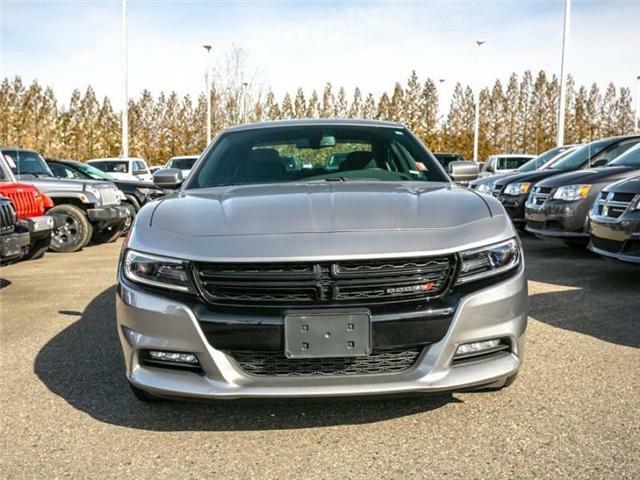 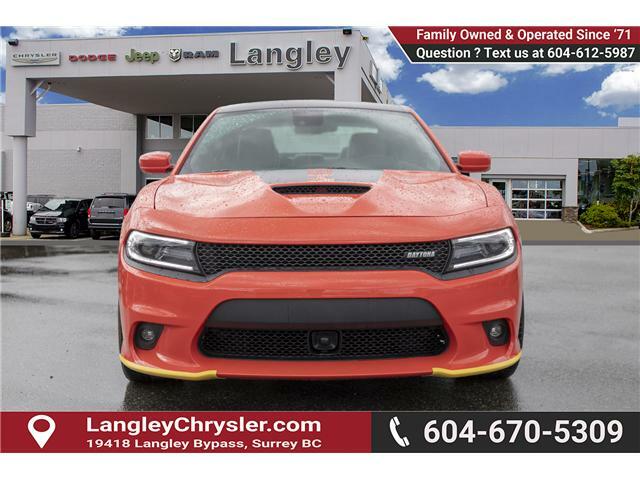 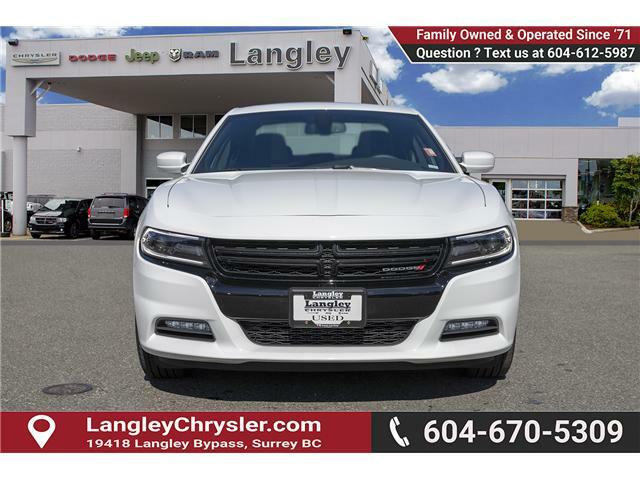 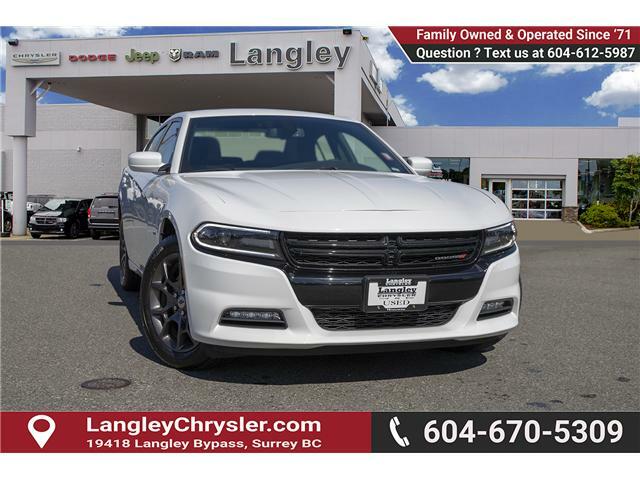 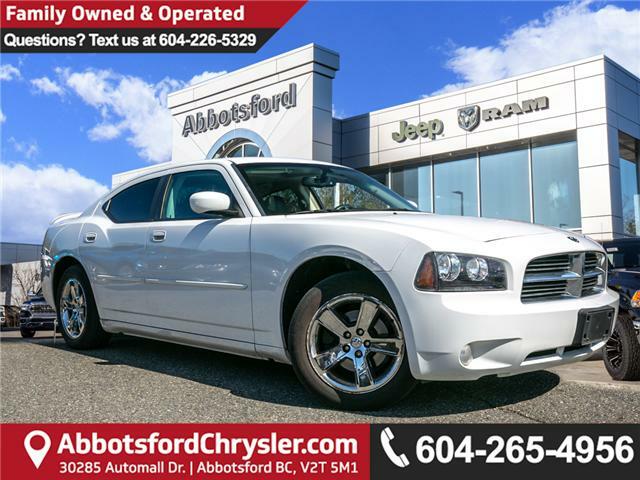 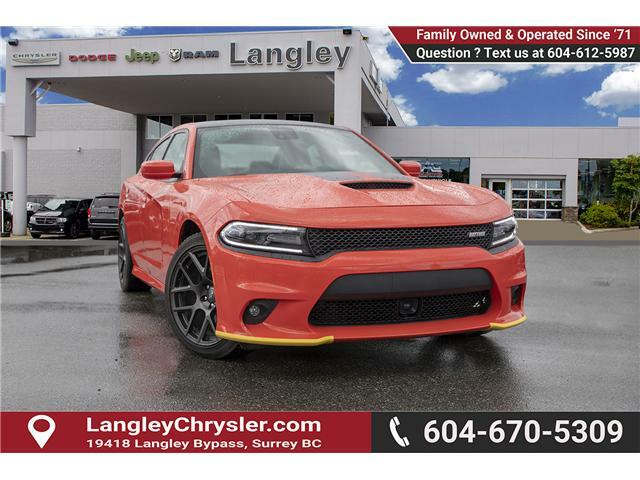 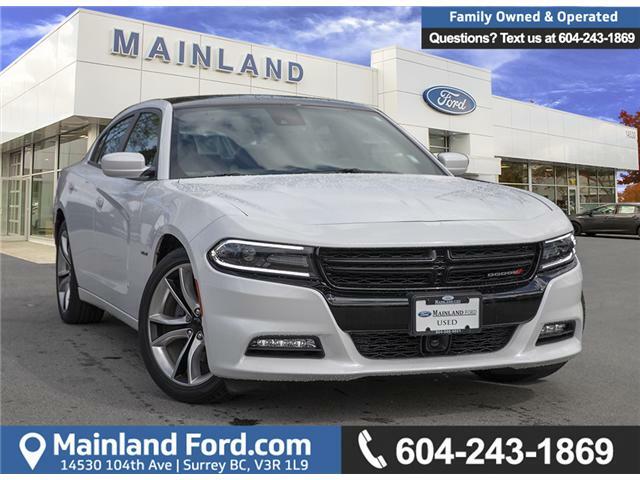 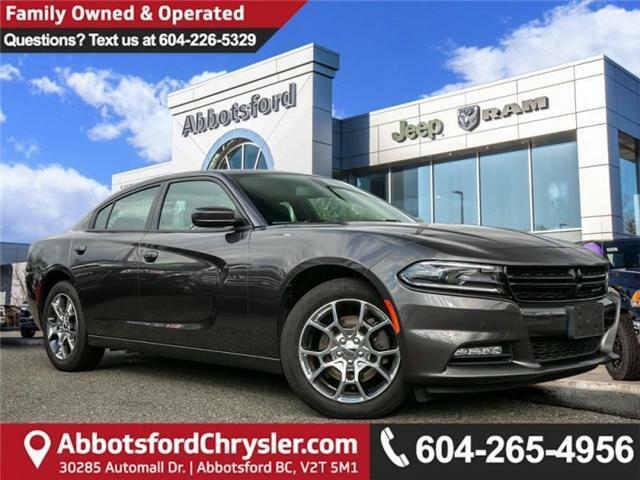 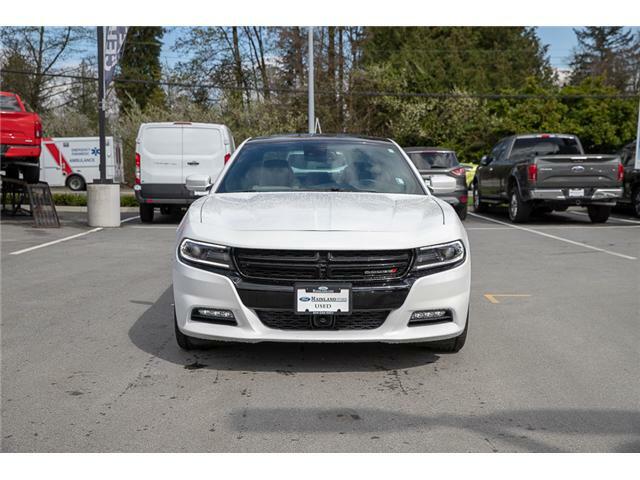 This 2018 Dodge Charger is fresh on our lot in Surrey. 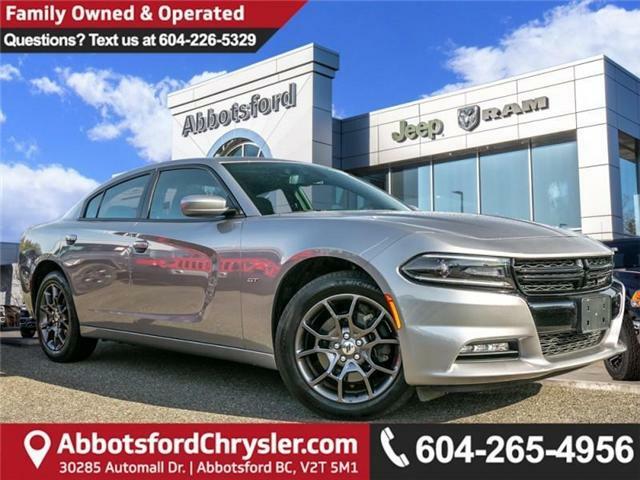 BACKUP CAMERA, SATELLITE RADIO, PREMIUM AUDIO SYSTEM, SUNROOF, HEATED SEATS, KEYLESS ENTRY, FOG LIGHTS, A/C, POWER MIRRORS, LEATHER INTERIOR.